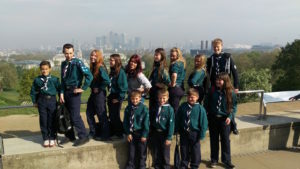 The 25th Bromley Scout Group was formed in 1930 and has always been associated with our sponsors, St Andrews Church. We have celebrated a number of significant anniversaries over the years, the most recent of which was our 80th Anniversary in 2010! 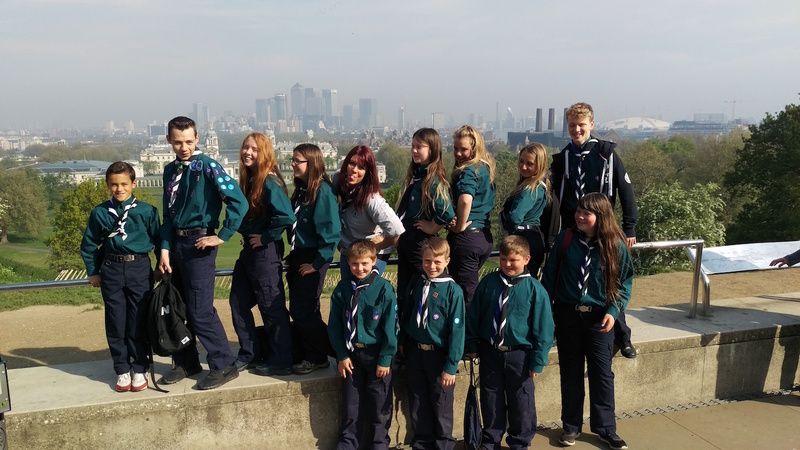 Today the Group strives to continue the great scouting traditions and follows the aims of the Scout Association, which is to improve the physical, mental, and spiritual development of young people in today’s society. 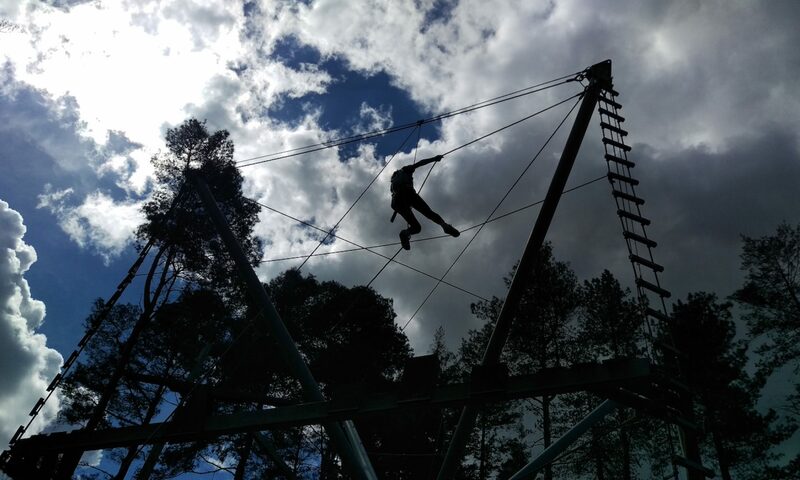 We have a dedicated leadership team, working across four different sections, who voluntarily give up many hours of their free time each week to educate and encourage our young people to take a creative role in life. The group is managed by a Group Executive committee, which meets four times a year. The membership of the committee is made up of all of the sections leaders as well as a Chairman and Treasurer who are non uniformed members of the Group. Every section also has a parent on the group executive committee to represent the views and interests of all the other parents. Positions such as fund raising etc are also filled by parents. An Annual General Meeting is held every year where all of the leaders, young people and their parents are invited to attend and take part. The group also relies heavily on good parental support in order to raise funds to provide equipment such as tents, sports and games equipment, as well as felt pens, crayons and even the odd sticky bun. Help with transport, jumble sales, fetes etc. is always most welcome, as is encouragement and support at the Annual General Meetings, Church Parades, Christmas Social Evenings, etc. We aim to be a friendly and helpful group, and actively encourage parental involvement. 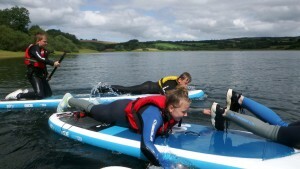 The group can also boast the ownership and use of two sailing dinghys at Bewl Water in Lamberhurst, Kent. A number of leaders are trained and qualified to take young people out in the boats, something that we actively encourage through the summer months. We hope everybody will enjoy a long and happy time as a member of the 25th Bromley Scout Group.